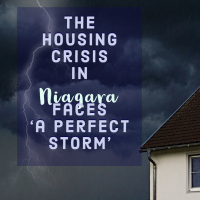 Browse stories about the work of our organization, our volunteers, and other news that impacts housing support and social services in Niagara. We are pleased to announce that we have expanded our Intake Support team. 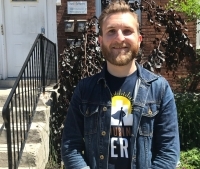 Theo Lively brings with her years of practice working with marginalized populations in our community. The 14th Annual Empty Bowls Event took place on Wednesday, March 6, 2019 at Club Roma. This year's event was our most successful yet, raising $50,000 for programming and services at Bethlehem! Follow your heart and save money on income tax by contributing to charity this holiday season. 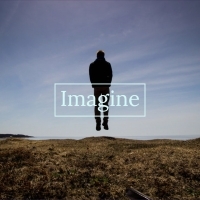 Understanding how much tax you will save is an important part of your decision making process. 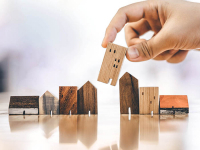 Through our partnership with the Niagara Community Foundation’s Legacy Partners Program, we are introducing the first of a new educational series on Values-Based Estate Planning. 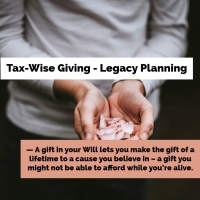 This educational series is open to anyone who wished to explore Tax-Wise Giving and Legacy Planning. 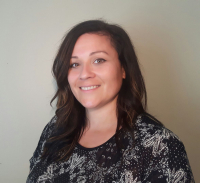 We are pleased to announce Rhiannon Barry as our new Community Engagement Coordinator. 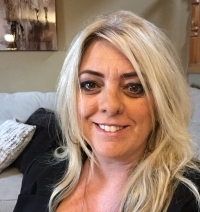 Rhiannon has years of experience in social services, she is an established community builder, a professional volunteer coordinator and a creative event planner. 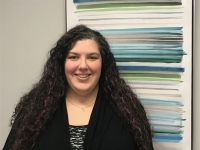 Congratulations and farewell to Lindsay McKillop our Community Engagement Coordinator as she moves on to further her career in event management. 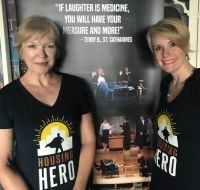 The Foster Festival’s Local Heroes Initiative partnered with Bethlehem Housing and Support Services for the second summer, by providing free tickets for our residents to attend all three shows. 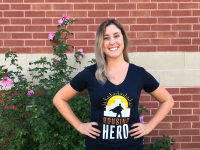 Jordan Versluis volunteered with Bethlehem by contributing his graphic design talent, web development skills and creative flair to help build our new Housing Hero website. 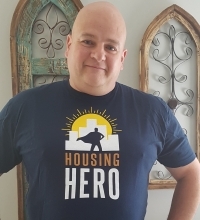 As the Director of the HOMES Programs for Good Shepherd in Hamilton and the Board President for Bethlehem Housing and Support Services, John Lee is a passionate advocate about the issues of poverty and the affordable housing crisis the Niagara Region is facing. 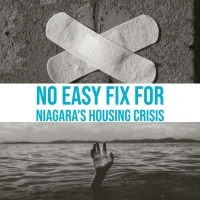 Niagara This Week released an extremely educational article on how low vacancy rates and soaring rent costs are impacting homelessness in Niagara. 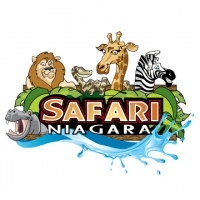 Join us from August 7th to August 9th at Safari Niagara for Housing Hero Days! Tickets on sale for a special price of $20 per person, with $5 donated back to Bethlehem. 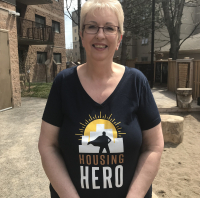 Laura first began working at Bethlehem Housing and Support Services, then known as Bethlehem Projects, on May 1, 1988. Now 30 years later, Laura says she has never imagined working anywhere else.